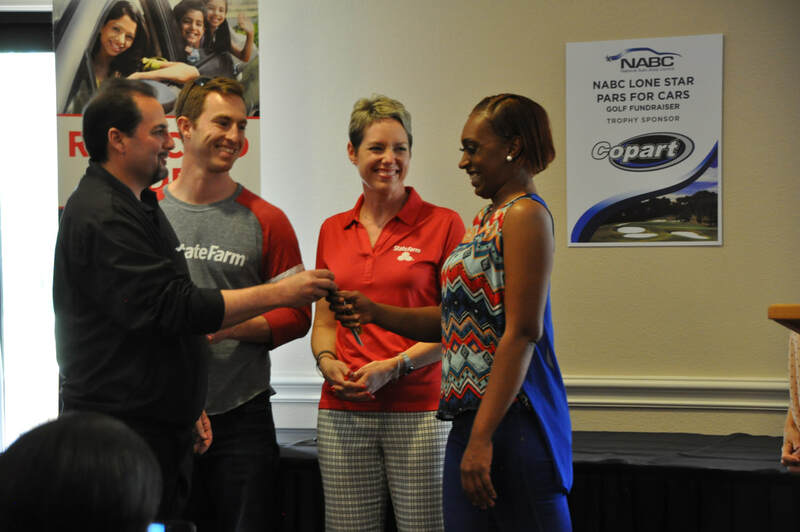 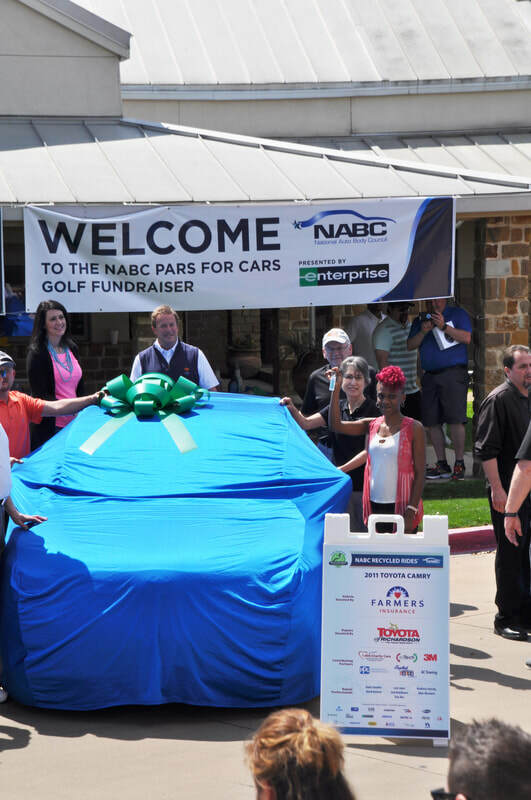 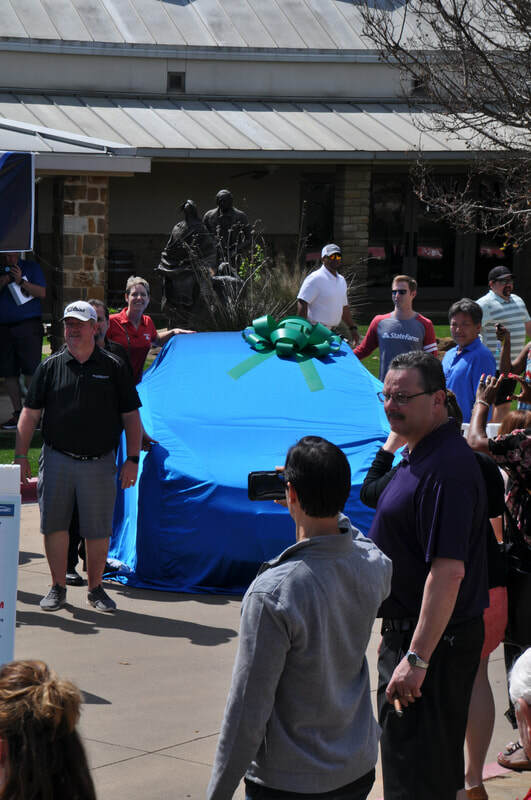 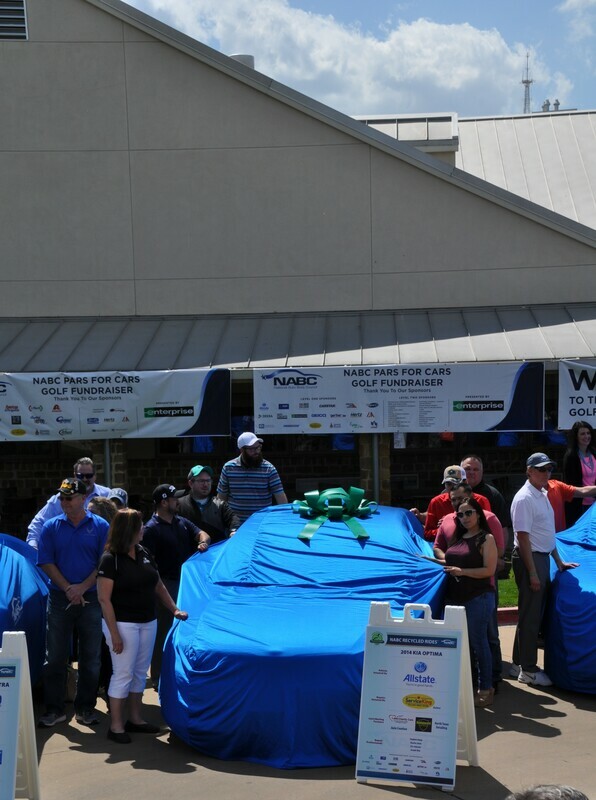 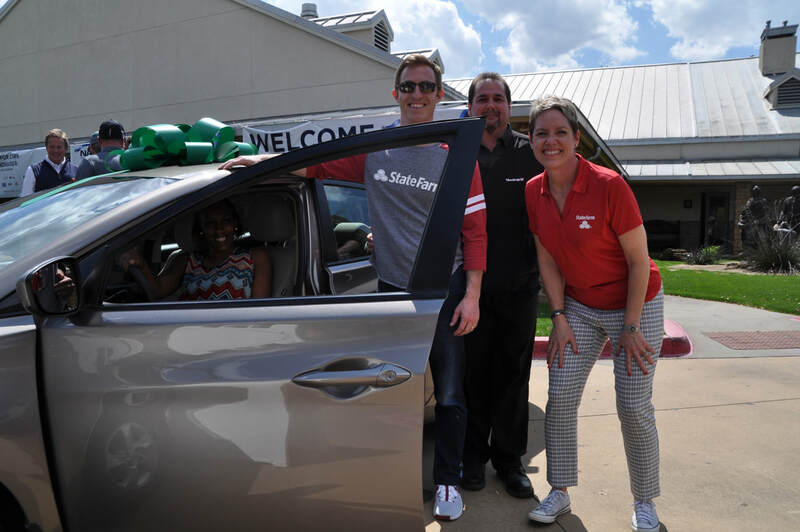 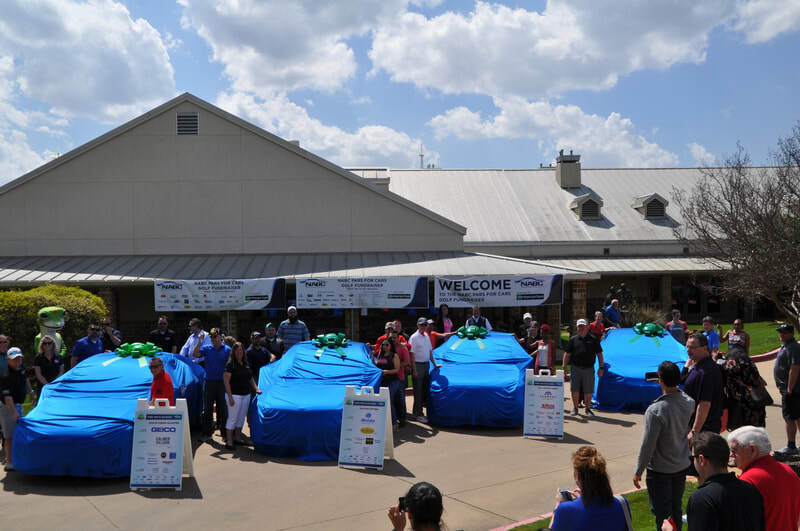 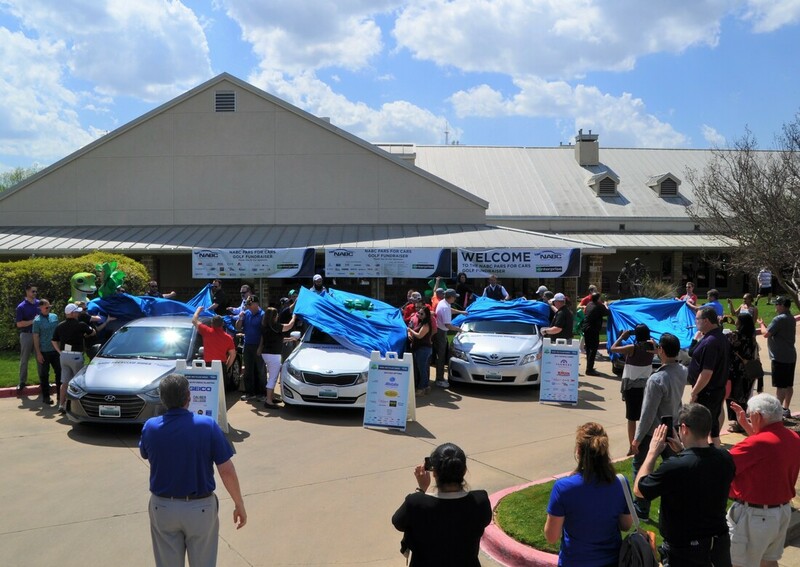 Thank You to all Participants in the Lone Star Pars for Cars Golf Fundraiser Presented by Enterprise! 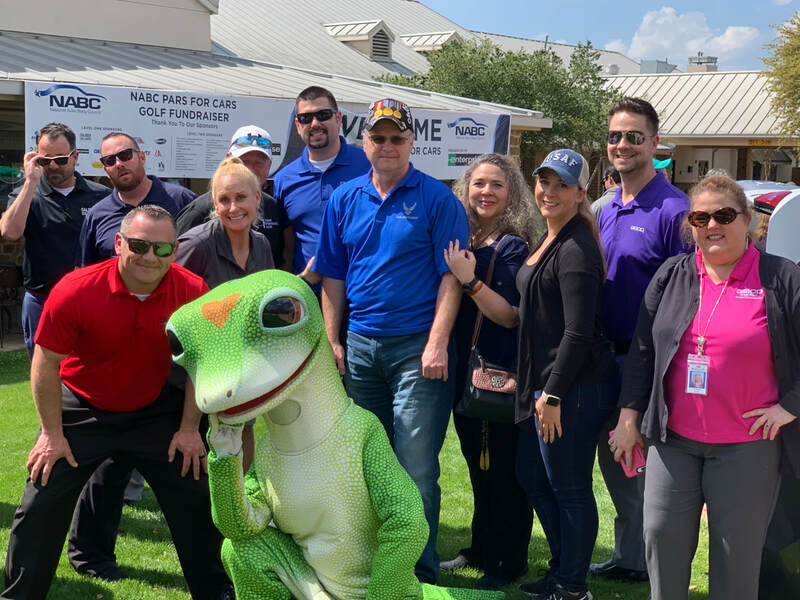 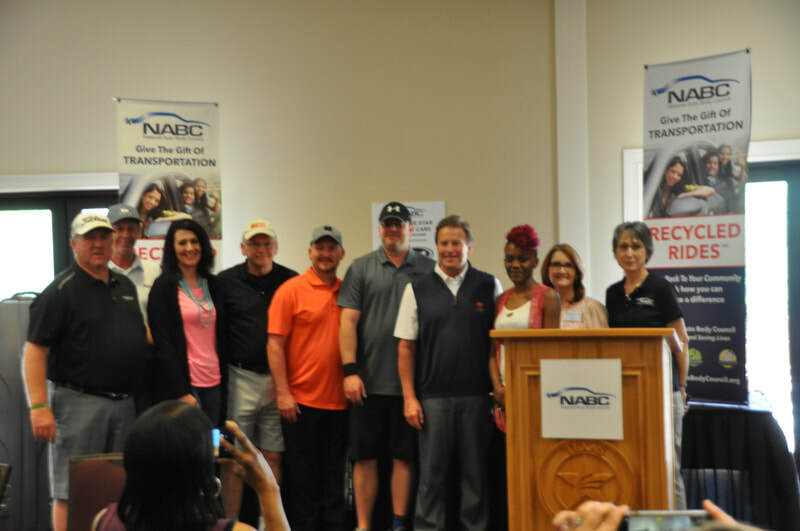 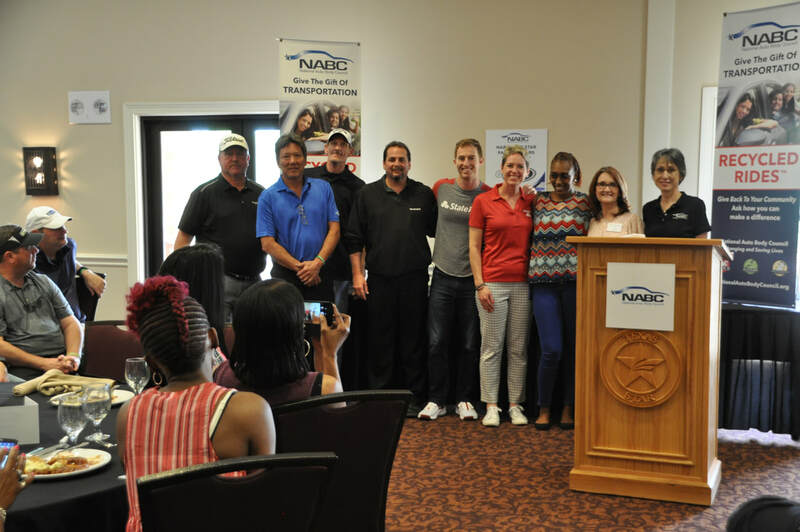 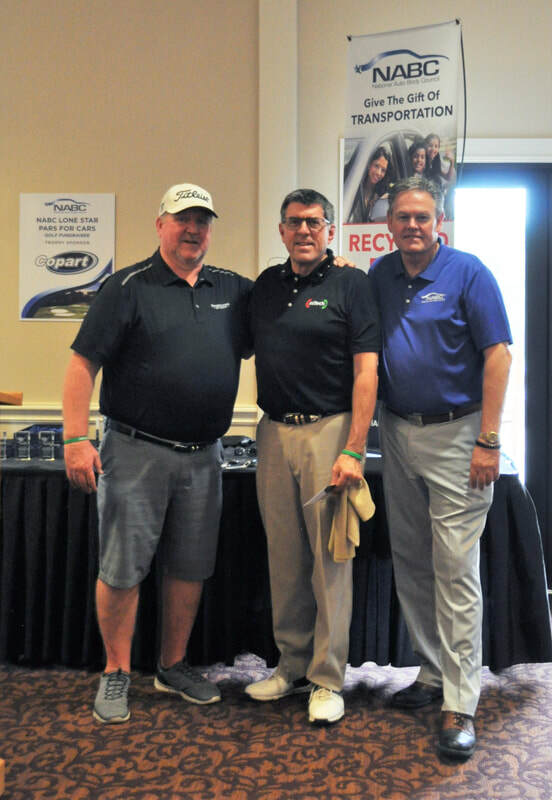 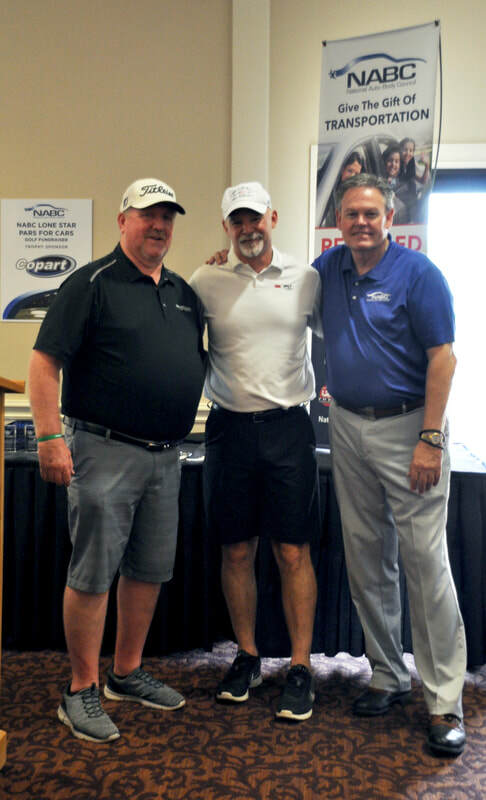 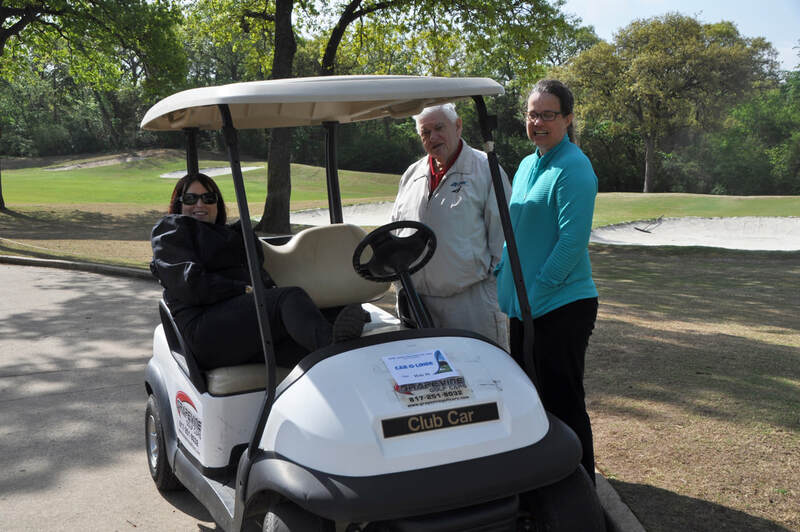 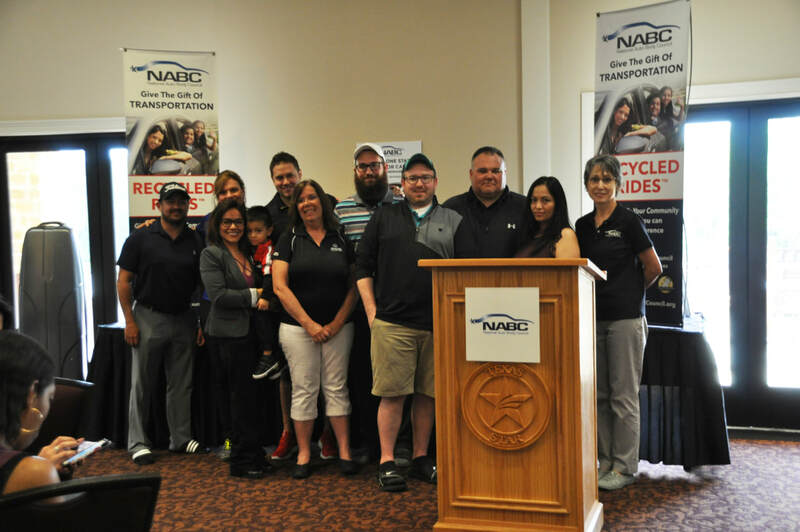 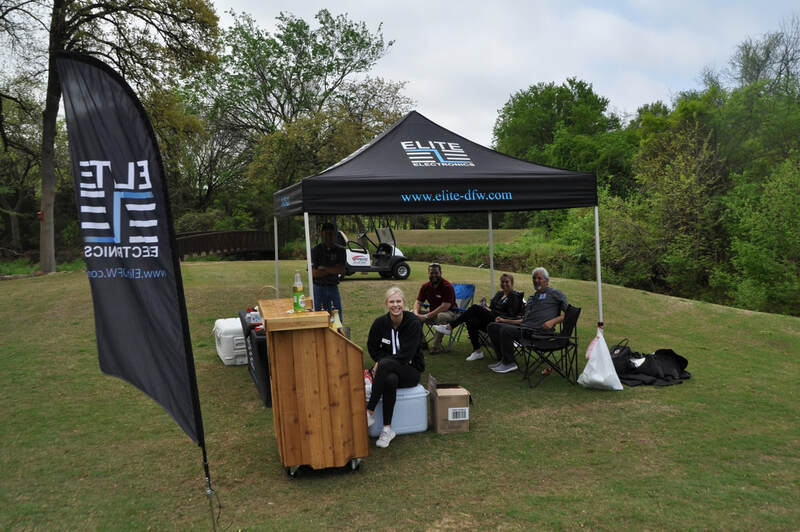 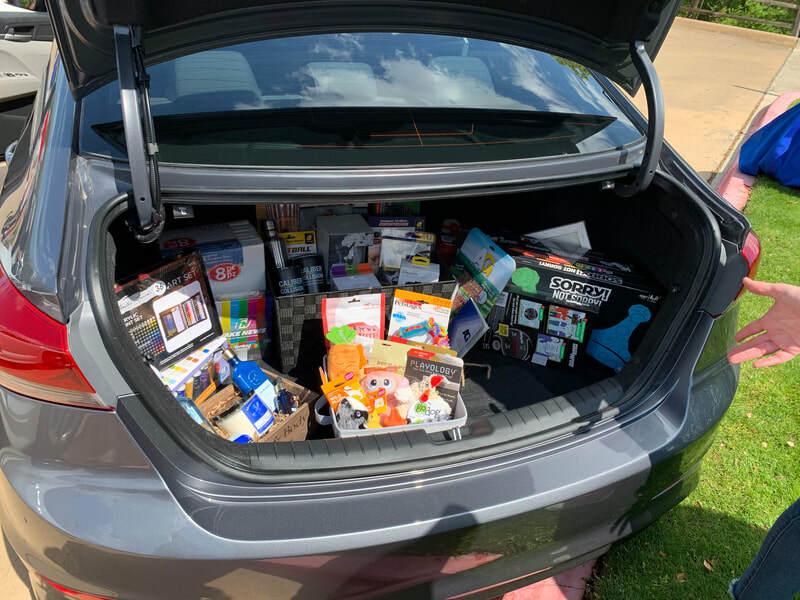 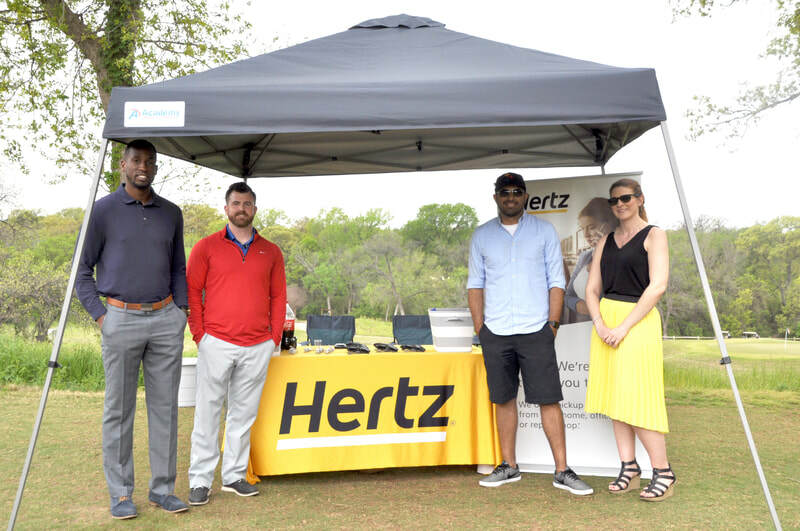 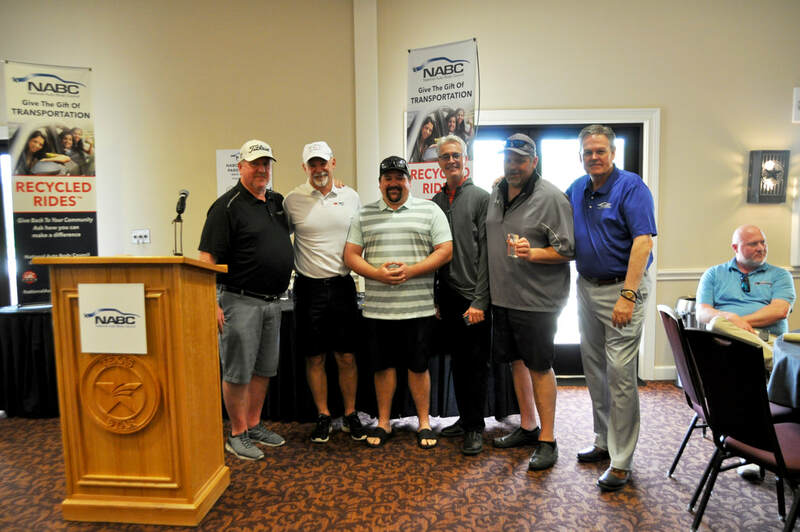 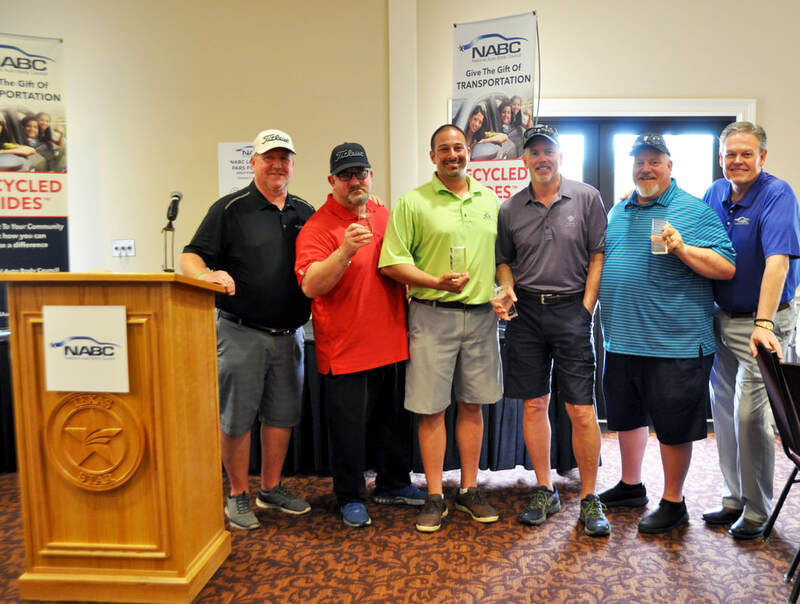 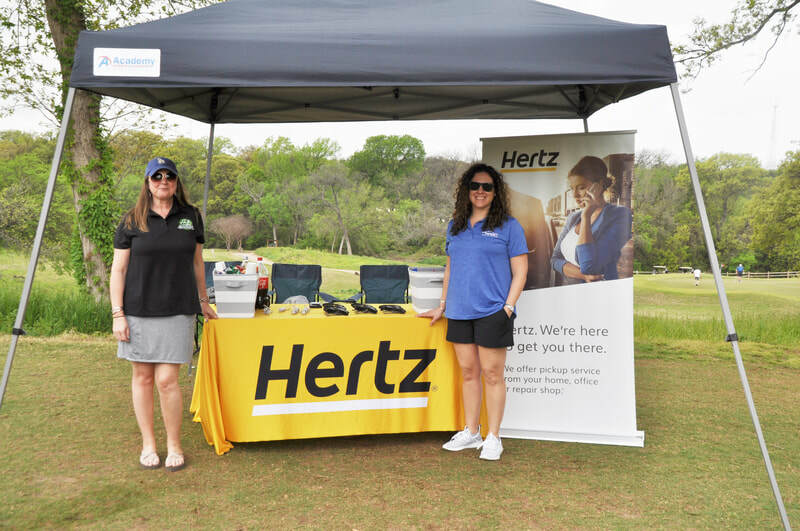 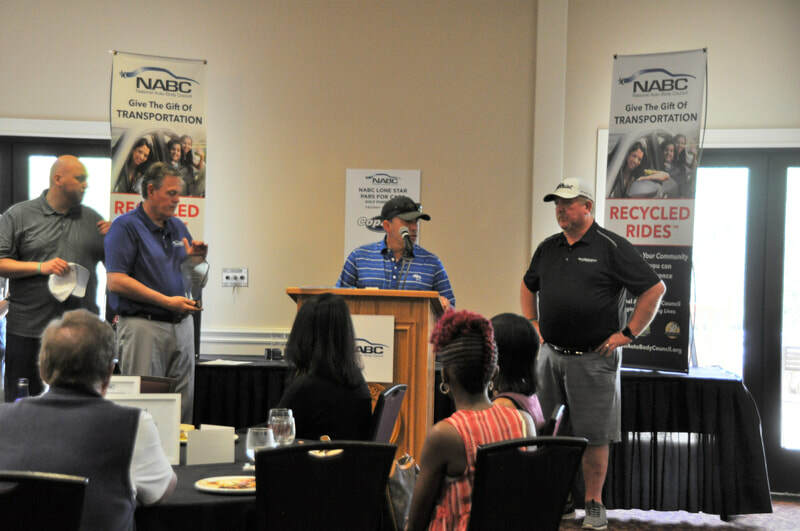 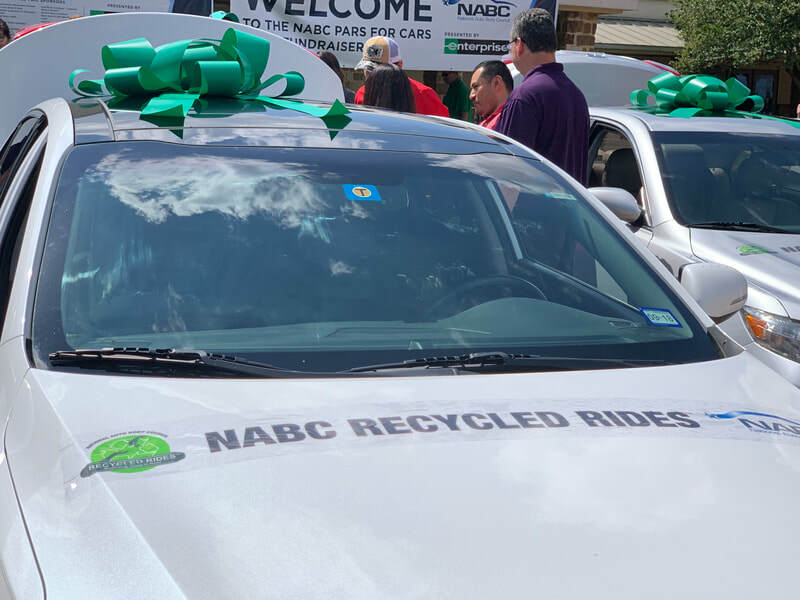 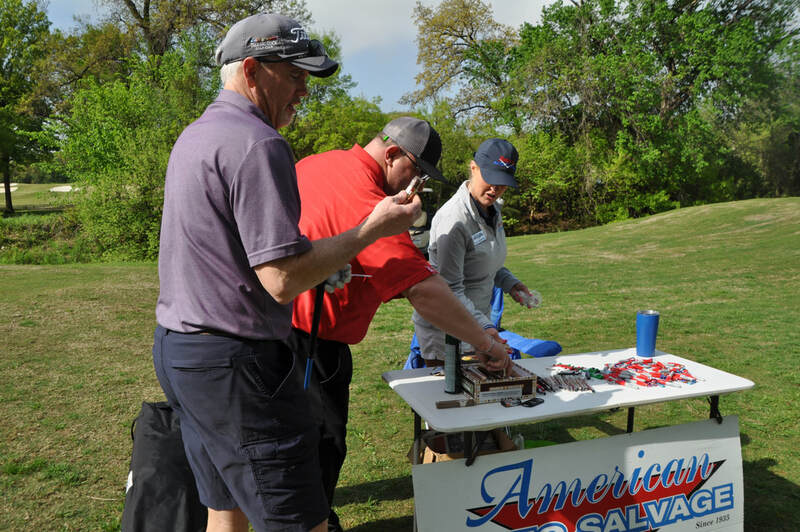 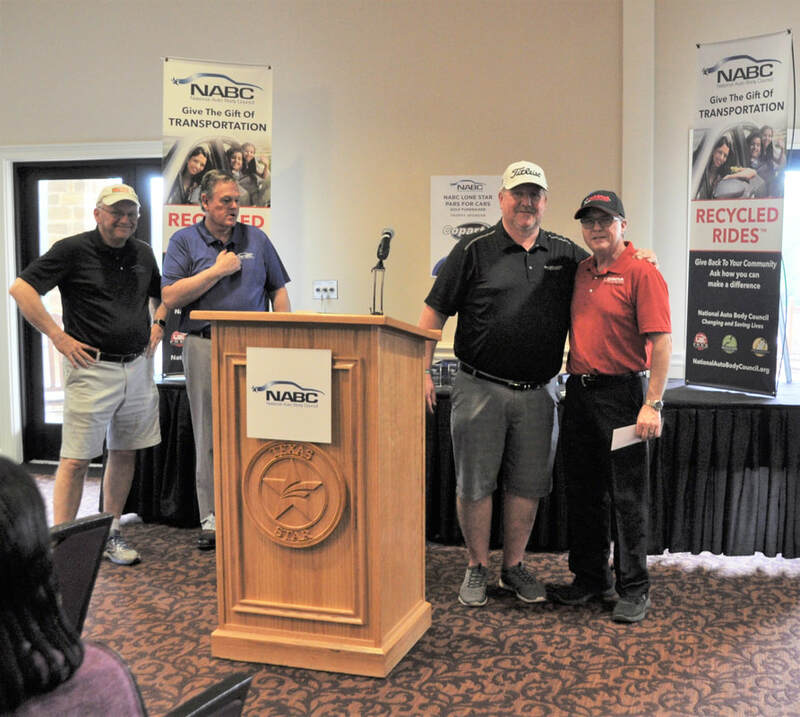 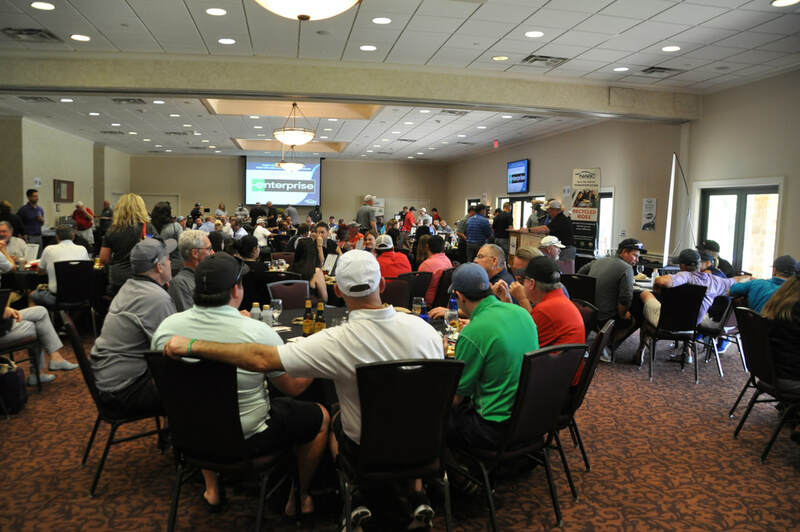 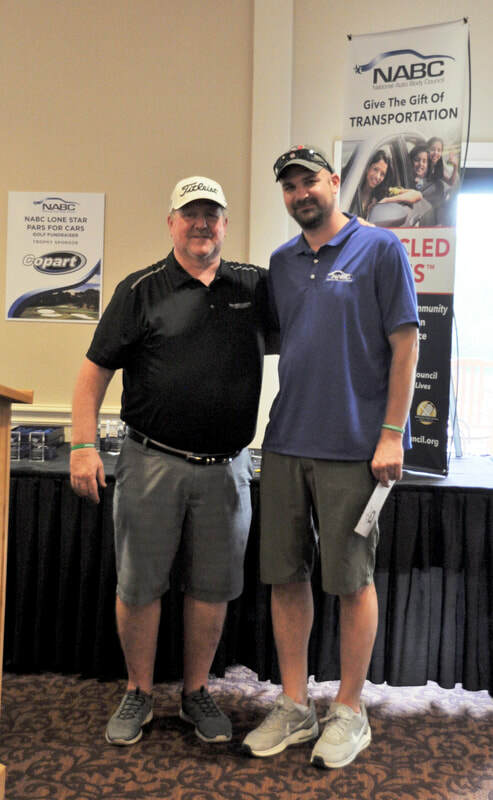 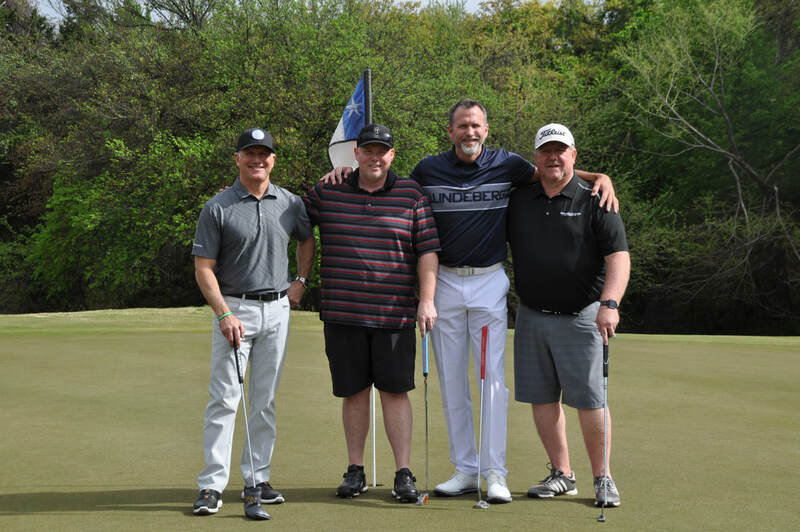 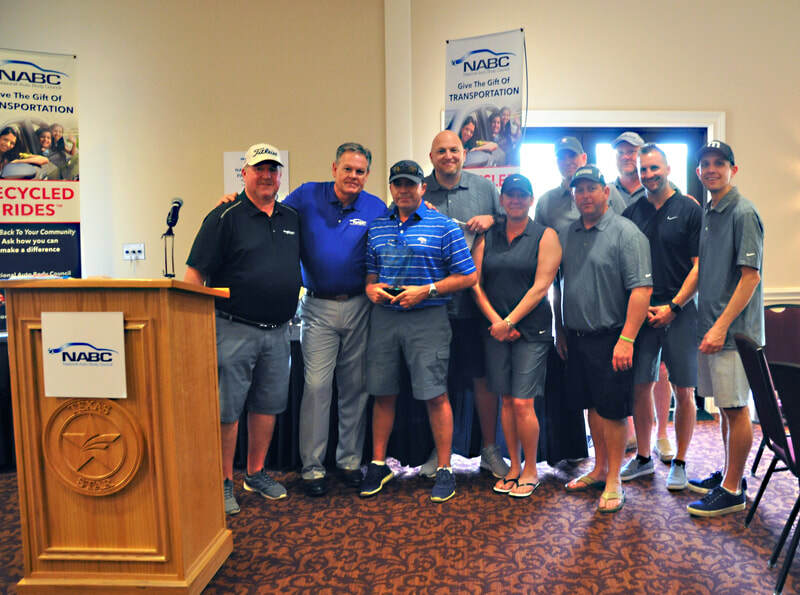 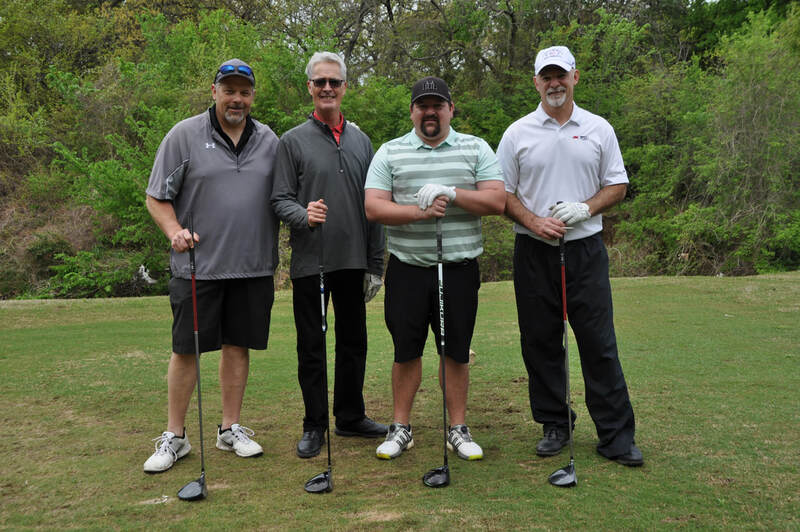 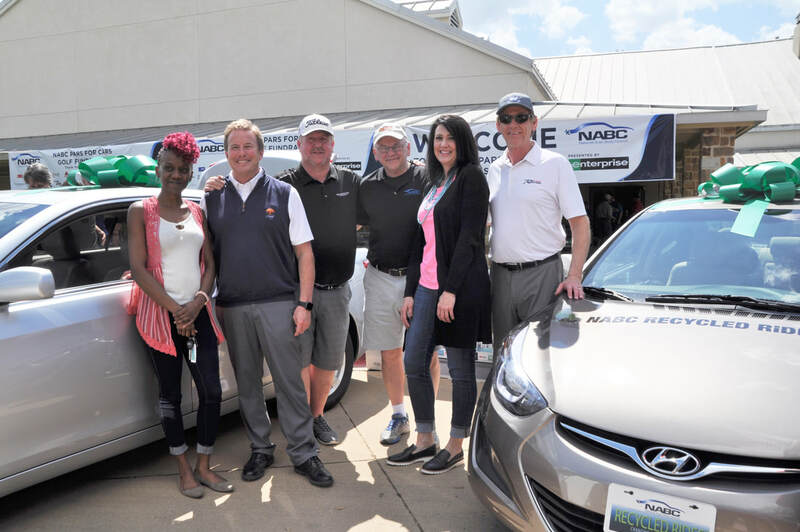 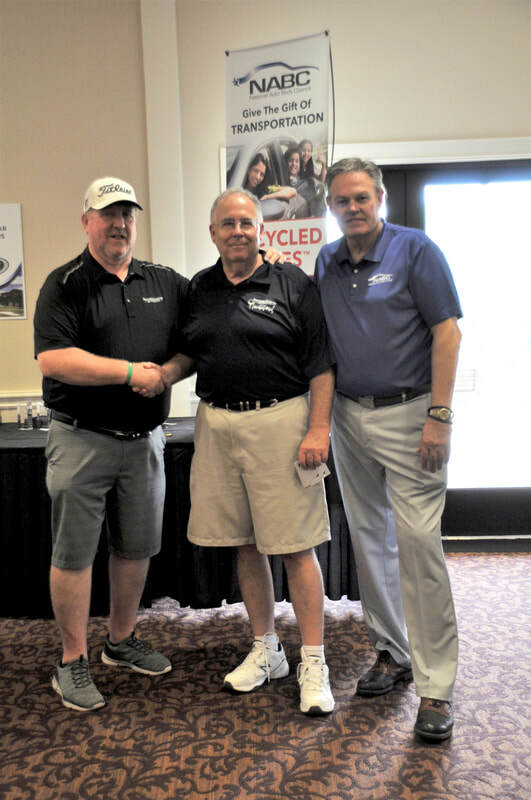 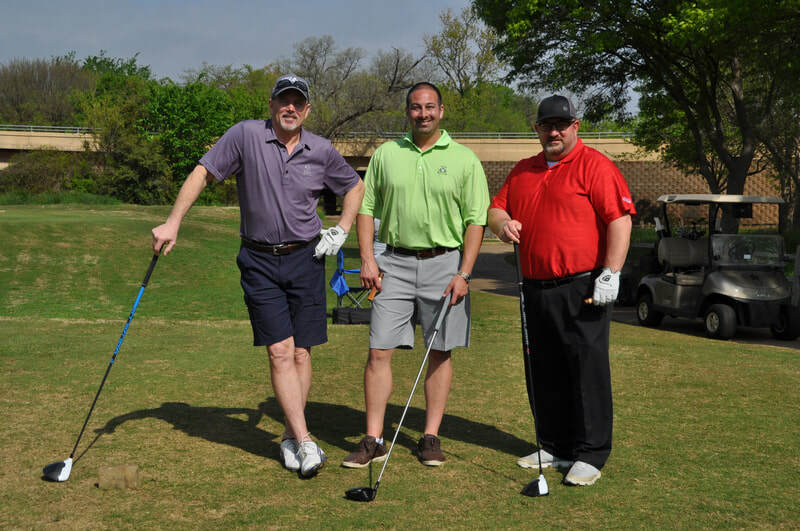 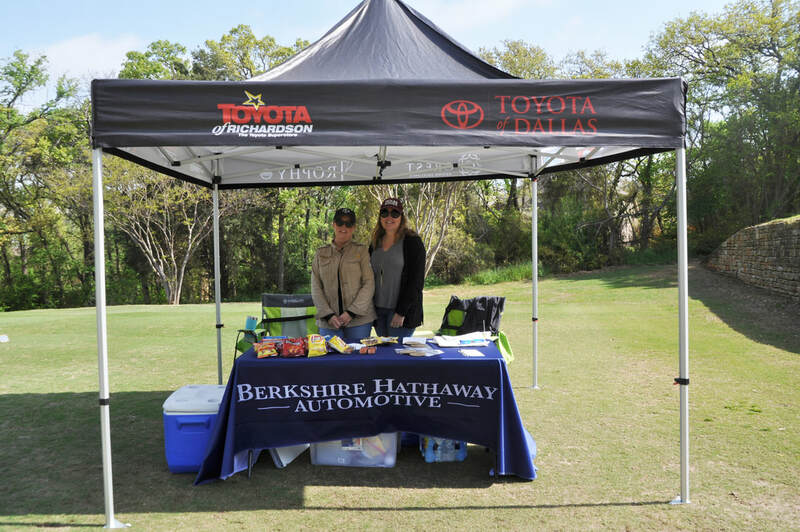 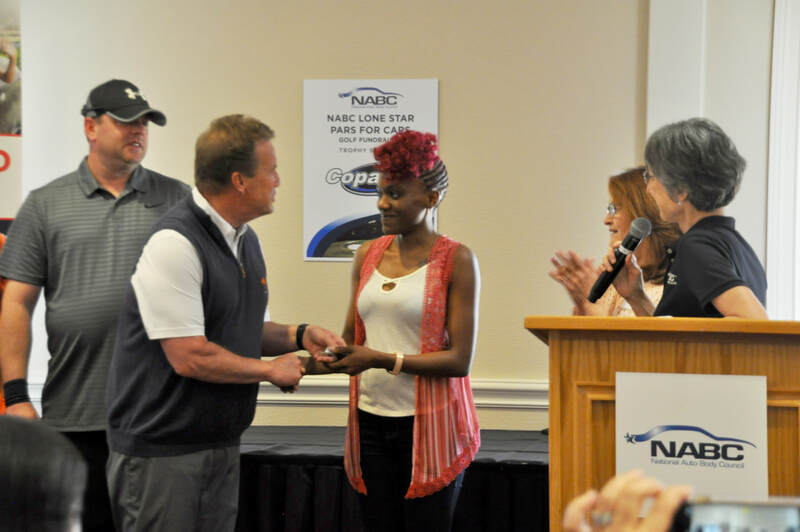 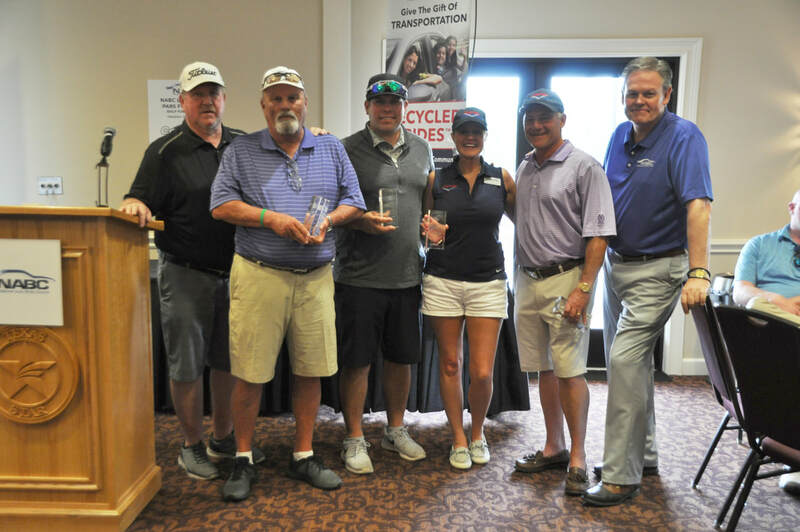 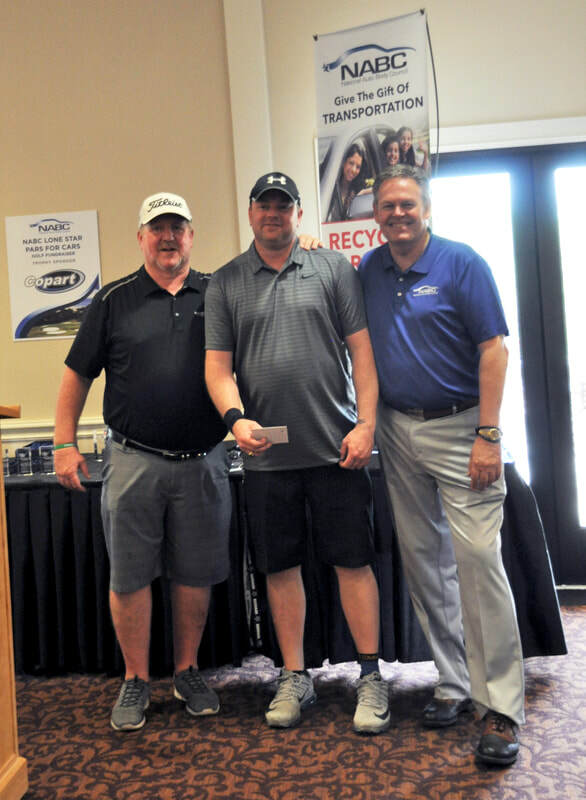 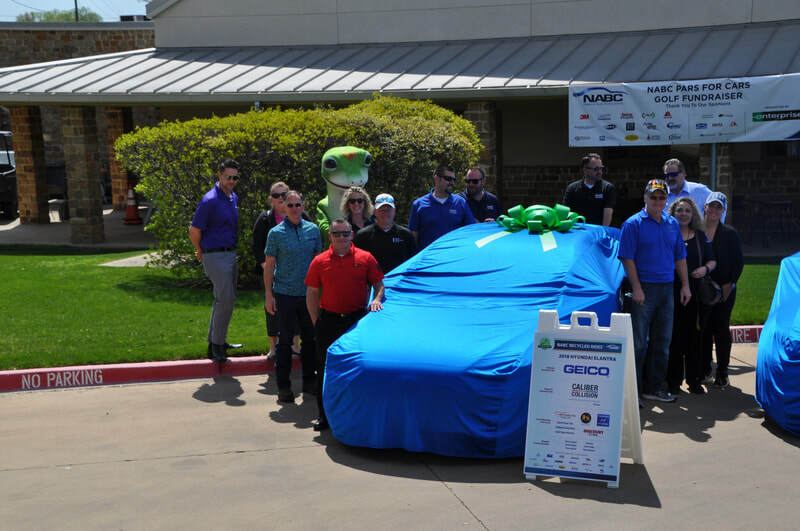 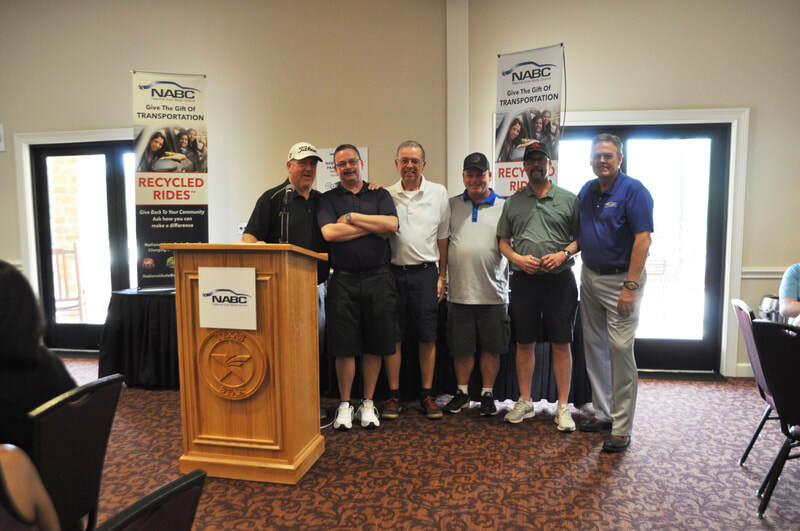 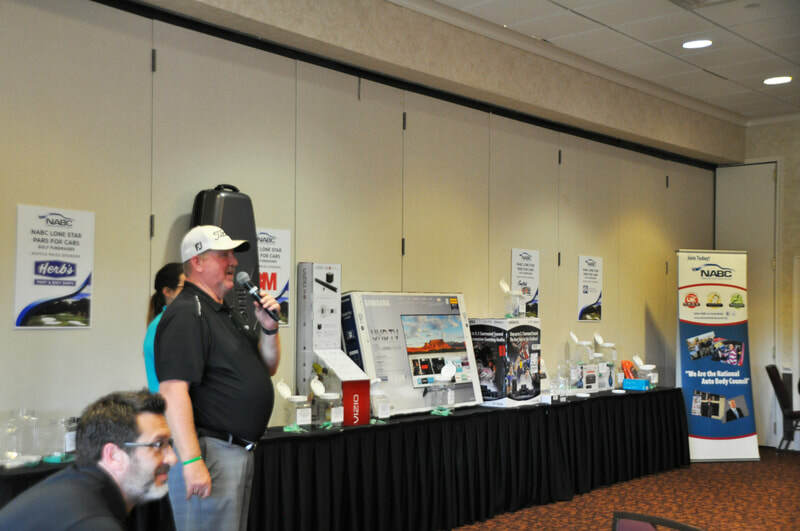 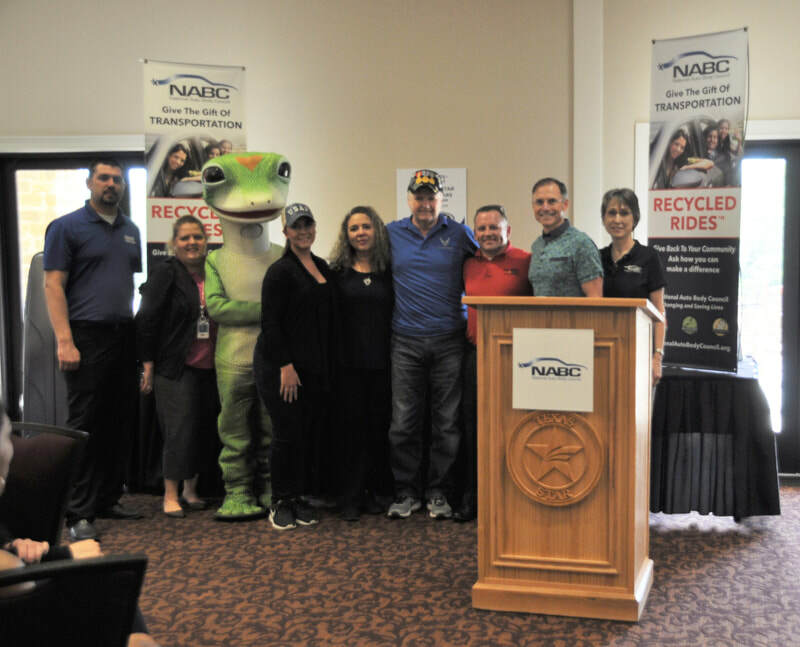 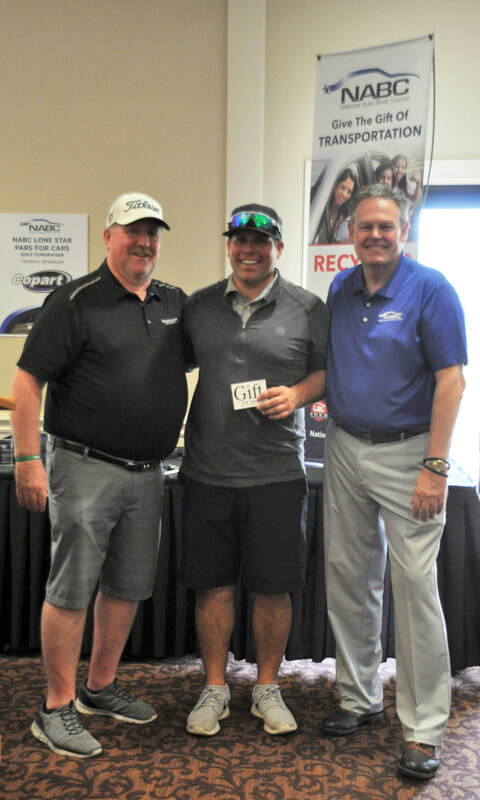 Thank you to all the participants and sponsors of the Dallas Lone Star Pars for Cars golf fundraiser held on April 4, 2019, at the Texas Star Golf Course. 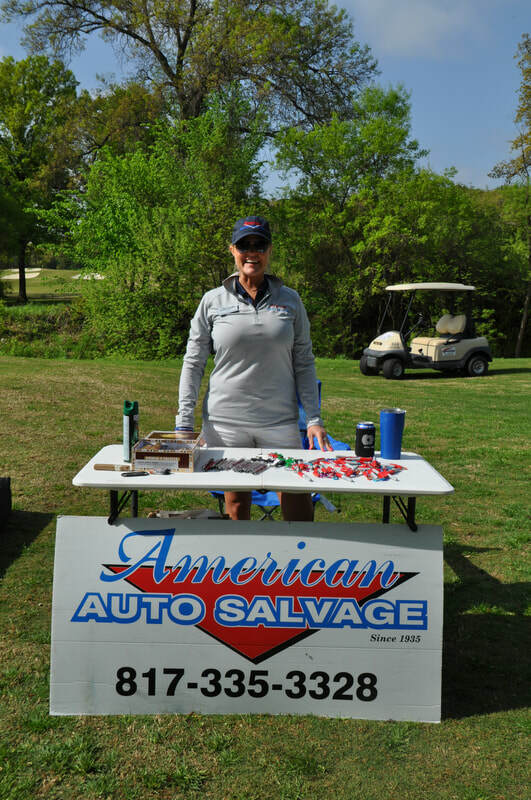 We appreciate your support in helping us Change and Save Lives Every Day. 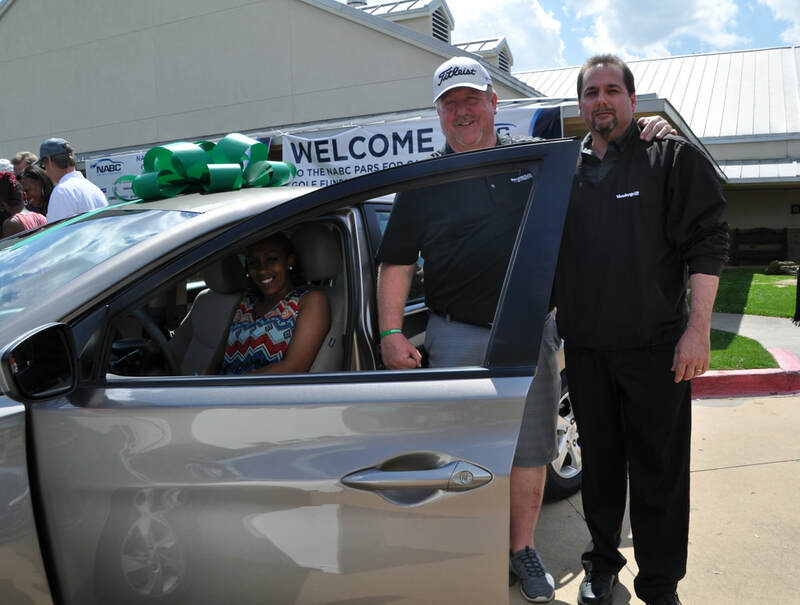 At this event, four deserving Dallas residents experienced a life-changing event – the presentation of vehicles to provide them independence and the ability to work and take care of their families – thanks to the National Auto Body Council’s Recycled Rides™ program; car donors Allstate, GEICO, Farmers and State Farm; and collision repair partners Service King Euless, Caliber Collision Frisco, Berkshire Hathaway Automotive Toyota of Richardson and Berkshire Hathaway Automotive Vandergriff Chevrolet. 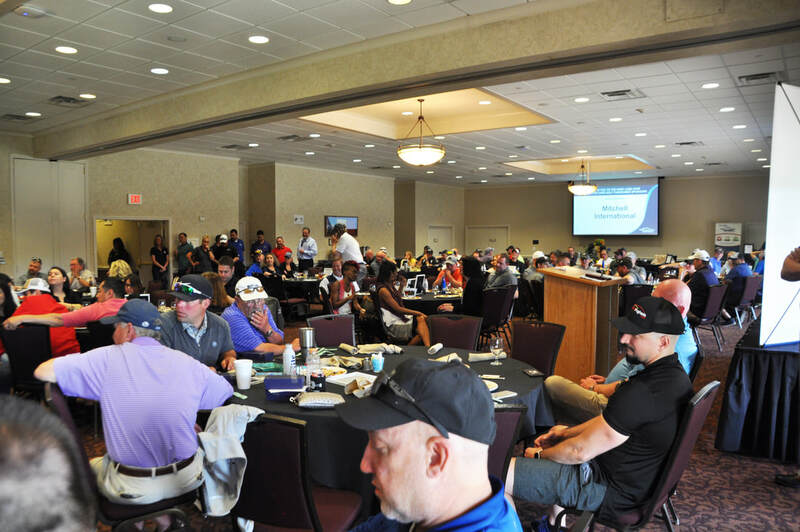 Please see pictures from the event below.